WOW, that is dramatic! 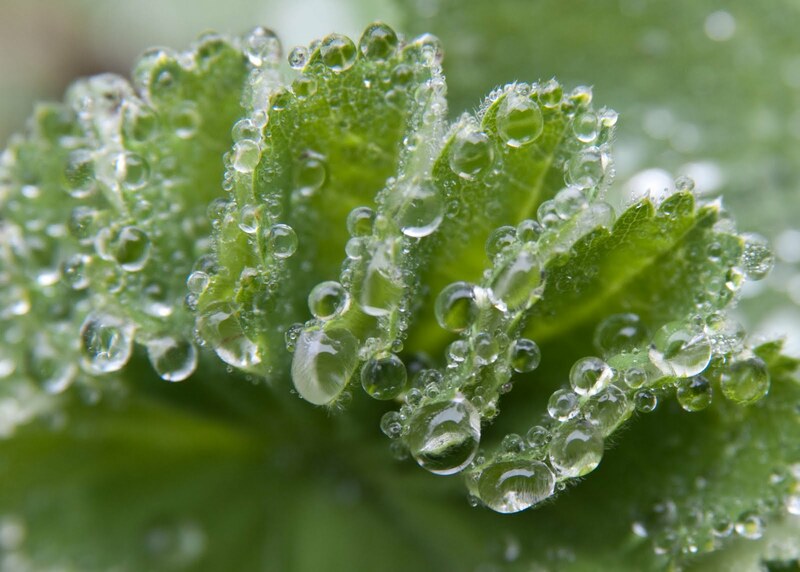 Nice macro capture of raindrops...turns the leaf into something completely different...like sea coral or something. Love your photo! This is one of my favorite plants in my garden for the same reason--I love how water collects on it.